Start taking classes at Be Military Fit and other studios! 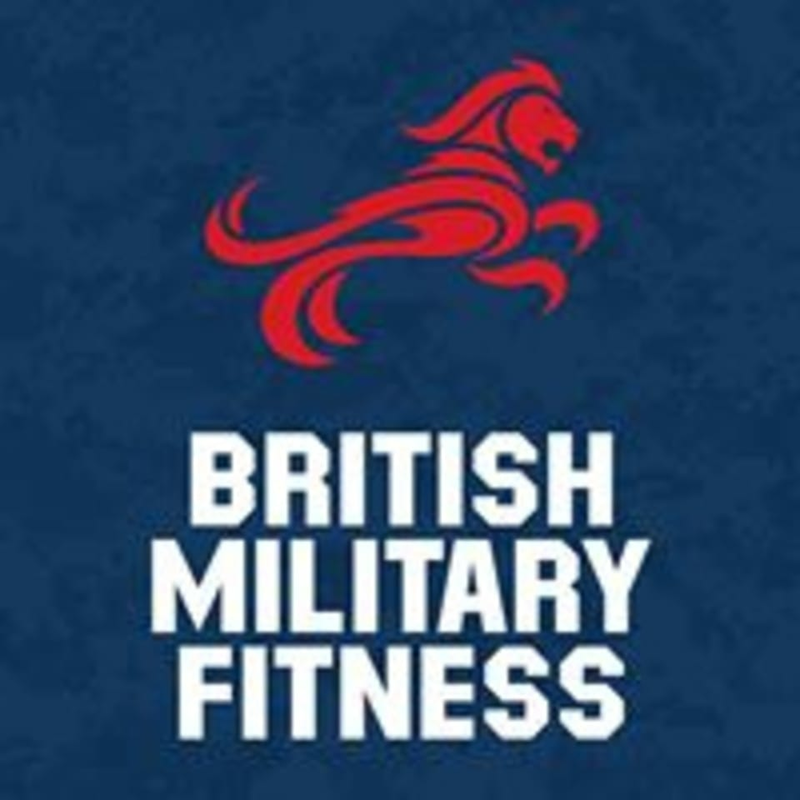 British Military Fitness (BMF) has been inspiring positive change for thousands of people across the UK since 1999 by bringing them together to get fit and healthy. British Military Fitness workouts were developed as a version of physical exercise, or “phys”, to keep some of the fittest individuals on the planet in top shape. The workouts were so good, in fact, they thought it was selfish to keep this secret all to themselves. So they developed and deployed the “civilian friendly” version you’ll find at a BMF class. While a military style of training is what sets this training apart, they have taken away the intimidation factor and the scary, shouty bits that make you want to cry and ramped up the motivation, camaraderie and fun factors. British Military Fitness at Heaton Park meets at the entrance to Heaton Park off of Sheepfoot Lane. Sheepfoot Lane Car Park is on the South side of the park. The postcode for your Satnav is M25 0DL—the postcode is as close to the meeting point as one can get, so please use the map as well.